Our clients lives are filled with stress and fears. To be successful coaching your clients you need to be able to help them move past their fears and to get over their mistakes. Here are a few life coaching tools to help you move your clients past their fears. Start by having them identify what happened in their life that is causing fear now. The Erasure Technique is an excellent life coaching tool to use for this. Erasure techniques are excellent coaching tools to use when you make a mistake and find yourself replaying the mistake over and over again in your mind. When this happens, every time you see a replay in your mind you feel the pain acutely again. Instead of playing back the event as you remember it, decide to play it back in a way that makes the whole event absurd. One way to do this is to play it back at different speeds. Slow it down or speed it up. Or play it like a cartoon. You can also change the size of the characters or add music. You can even play it in reverse. Have your client apply this process at least 12 times. Make sure they keep repeating the process over and over until they make the experience so funny they can’t play it in their mind without laughing at least a little bit. 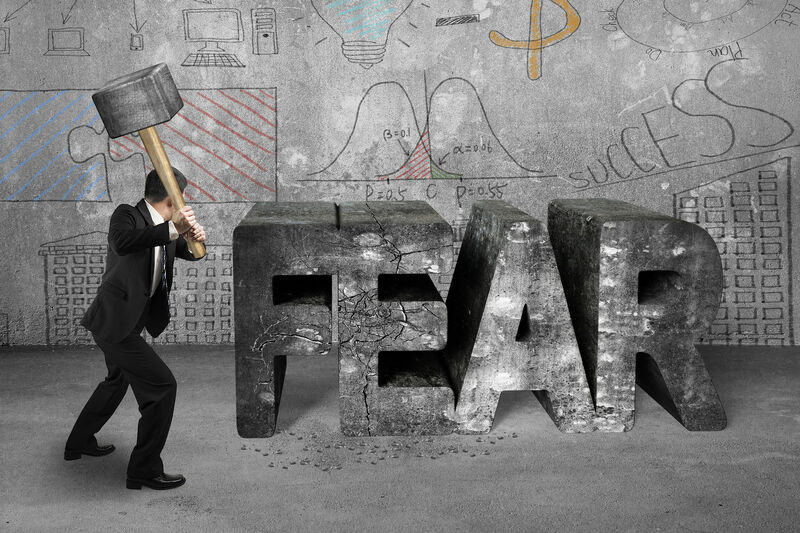 Now let’s look at a life coaching tool you can use to help your clients eliminate fear. Ask them 2 questions. The first question is “What did you have to believe in order to feel fear?” The next question to ask them is “What could you believe that would eliminate the possibility of fear?” This approach allows them to find a more empowering alternative. If your client can stop beating themselves up over past mistakes and can get past their fears, they will take more action and achieve more success than they thought possible. Free Bonus – Learn 32 ‘Guru’ Transformation Techniques in our free life coach training videos. Click the “Watch The Videos Now” button. You’ll learn how to change your client’s life in 45 minutes.